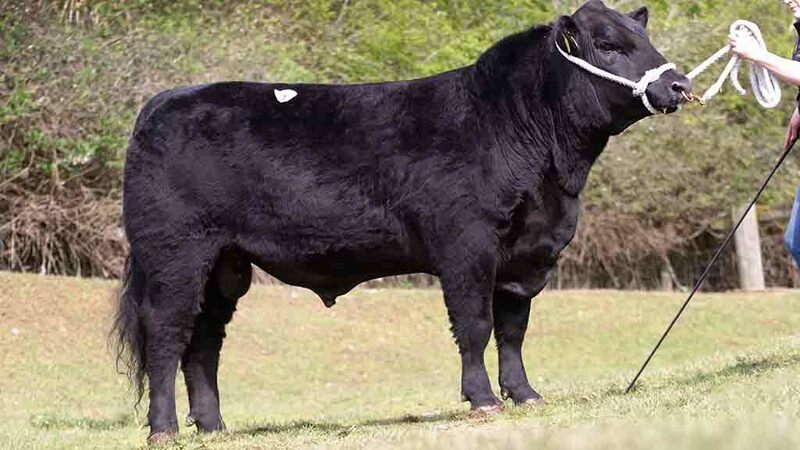 ABERDEEN-ANGUS cattle sold to 5,000gns at Worcester for the Hallington Wizzard P445 son, Warrenho Escalator T701, from A. E. and C. R. Bishop, Wokingham. THE May 2017-born sale topper carries a Terminal Sire Index of +38 and a Self Replacing Index of +47 and sold to D. and J. Pugh, Brecon. The Bishop family also had the reserve champion, Warrenho Emmett T711, another son of Wizzard. It was native champion at the South of England calf show and went on to sell for 4,800gns to one of the biggest buyers on the day, S. W. Clarke, Burton Upon Trent. Next at 4,700gns was Oakchurch Domino T296 from Jeremy and Ala Price, Staunton on Wye. The May 2017-born Oakchurch Equity N141 son, was champion under judge Owen Tunney, Cheshire, and with a Self Replacing Index of +41, sold to Rand Contracting, Royston, Hertfordshire. 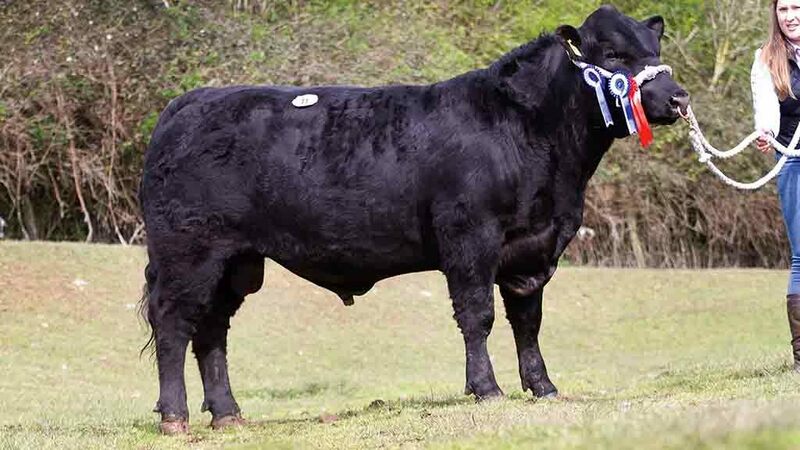 Neil and Mark Wattie, Alford, Aberdeenshire, sold Tonley Abraham T388, an April 2017-born son of Blelack Evor H929 to M. C. Price, Leominster, for 4,300gns. Jeremy and Ala Price topped the female trade at 3,500gns with the 2010-born cow, Oakchurch Frances K010. This ET-bred daughter of Rawburn Transformer, sold with its November 2018-born heifer calf by Te Mania Berkley B1 to Mr Clarke. The same buyer also bought the female champion, February 2018-born Rodmead Evening Tinge U870 by Glympton Rebellion L549 from Angus Neish, Warminster, Wiltshire, for 2,650gns. Joining it on the trip home was the reserve female champion, Warrenho Julum Erica T709, a September 2017-born Hallington Wizzard P445 daughter from the Bishop family. Averages - 14 bulls, £3,828.74; 1 cow and calf, £3,675; 7 maiden heifers, £2,257.50.